A pharmaceutical major was eager to understand the prevailing market dynamics in the cardiovascular segment to create an informed expansion strategy for Philippines and Indonesia. 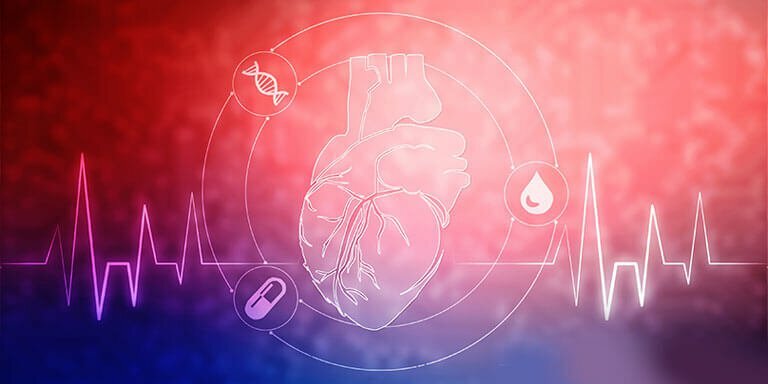 Its final aim was to build on its strengths in the cardiovascular therapeutics niche and explore new market opportunities within the segment. However, they needed a research partner to provide them with effective market assessment and penetration analysis to guide their way forward. Download this case study to find out how using Netscribes’ comprehensive analysis and recommendations, they were able to make insight-based market expansion decisions within those specific countries.